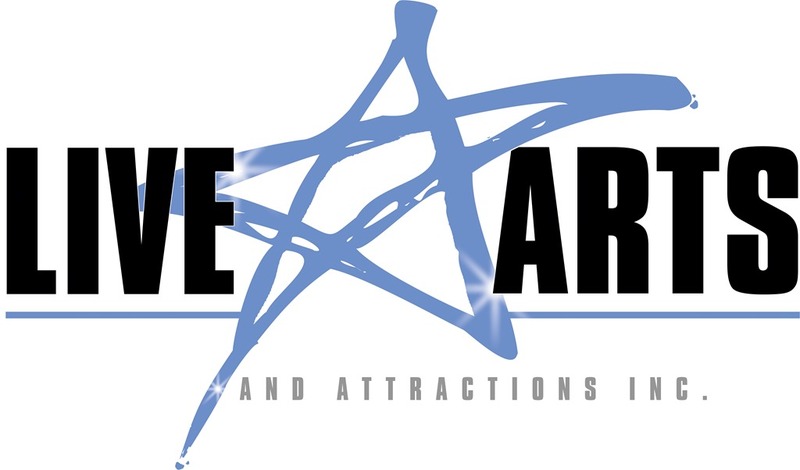 Nashville’s boutique booking agency, Live Arts and Attractions, announces the signing of multi-platinum recording artist, Steve Wariner, to its roster. His new multi-media show will feature photos and videos of his 4 decades in Nashville showing friends, legends, and mentors along the way. It will also feature his virtuosic guitar work along with intimate arrangements of some of his biggest hits and new material from his recent release of All Over The Map. 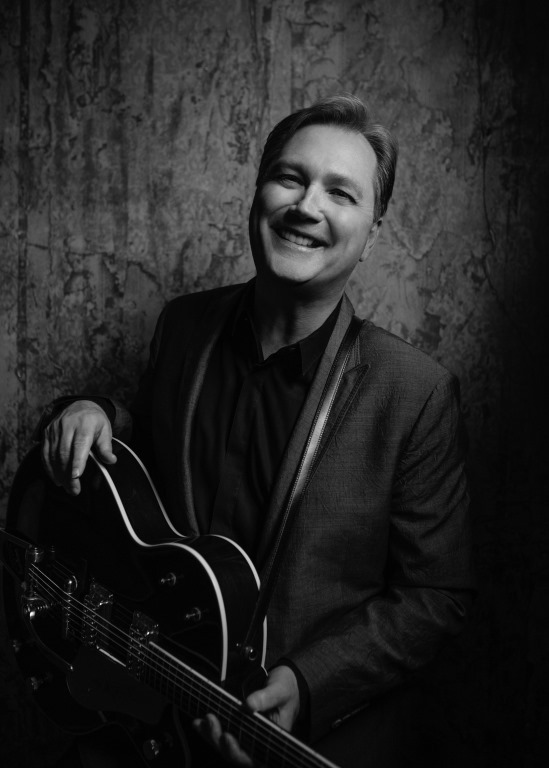 Steve Warnier: Twenty albums into his five-decade career, Steve Wariner still has plenty of musical tricks up his sleeve. With the recent release of All Over The Map, his fans will hear him like never before. For the first time, Wariner displays the astonishing breadth of his talents on one album. “This album is me. It is what I do,” the four-time GRAMMY Award winner says. “This just shows off everything that I love and what I’m about—not only the writing, but the musicianship and where I come from, my roots and my blood. This is me right here.” It’s so thoroughly him, that Wariner, an accomplished artist, even painted the cover artwork. Top among Wariner’s collaborators on this album is the late, legendary Merle Haggard. The pair co-wrote a heartbreaking, traditional country ballad, “When I Still Mattered To You” in 1996 and Wariner revisited the track after Haggard’s death last year. 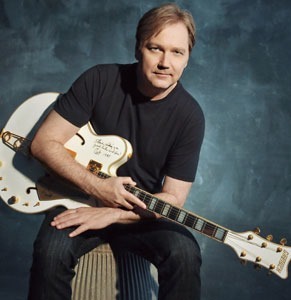 Wariner started crafting the album more than 20 months ago, beginning with the breezy “CGP,” shorthand for Certified Guitar Player, a designation lovingly bestowed upon him and four other guitarists by Chet Atkins for their exemplary playing prowess. He’s joined by the other two remaining CGPs, Tommy Emmanuel and John Knowles, in the tribute to their friend and mentor. Wariner even manages to duet with himself on guitar and steel guitar on tangy “Modulation Situation.” The shootout came at the suggestion of his son, Ryan, whose bluesy rocker, “The Last Word,” Wariner recorded for All Over The Map, playing alongside his son. The most personal song on the album is “Mr Roy,” a western swing tribute to his dad, featuring Wariner on lap steel. “This is really a tip of the hat to my pop, who is such a dear influence for me,” he says. By the time Wariner was 10, he was playing drums with his father’s band. He then picked up the bass, and as a teenager, moved from his native Indiana to Nashville and joined Dottie West’s band. It was only a few years later that Atkins signed him to RCA and produced his first recordings. More than 30 Top 10 hits followed, including 14 No. 1s such as “All Roads Lead To You,” “Some Fools Never Learn,” “ Lynda,” and “Where Did I Go Wrong.” The moving “Holes In The Floor Of Heaven” garnered Wariner the ACM award for Song Of The Year in 1999, as well as CMA awards for Song and Single Of The Year. Additionally, artists ranging from Garth Brooks, Keith Urban and Clint Black have all scored hits with Wariner-penned songs.